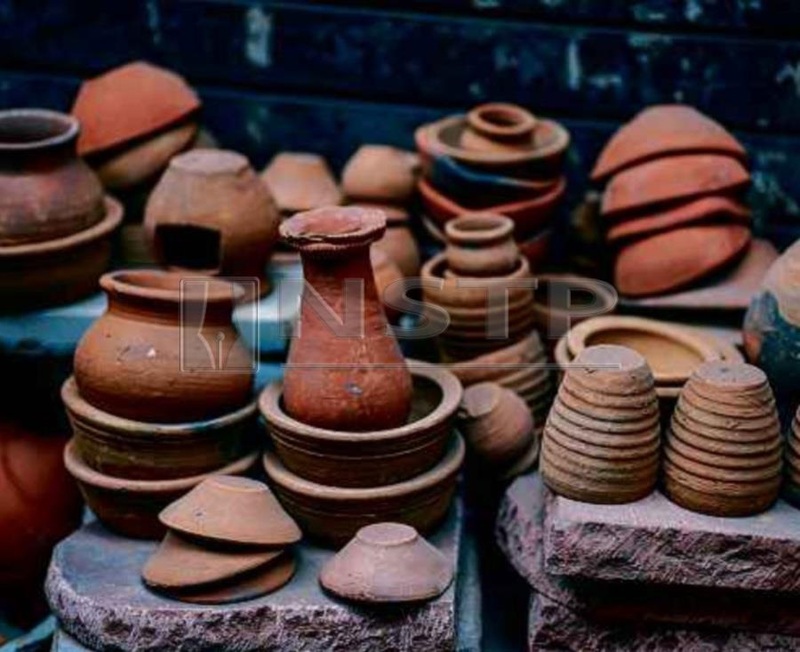 (File pix) Empty pots can be used more effectively, even with limited space. NOT every house has space for a huge garden, but you can make the best out of it by using recycling materials to lift up the green space. All you need are spare pots, empty containers or trash cans, and there will always be some wonderful things you can do with them. You can repurpose an empty container of trash can into a large flower planter. But firstly, ensure that it is completely clean before filling it up with soil and potting your favourite plants. Keep in mind that the bigger the containers are the better they would be, simply because large containers hold more soil to keep moist longer and resist rapid temperature fluctuations. Containers and trash cans can add glamour to a driveway. You can also place a row of containers or trash cans on stairways and terraces, or just about anywhere in the garden. A container or trash can that is overflowing with flowers add appeal to any garden. They offer almost unlimited possibilities of combinations. The best combination depends on plants that feature handsome foliage and flowers produced over a long bloom season. You can also plant basil, chives, thyme, and other herbs in the can. Just ensure that they have sufficient sunlight, adequate water and are well fertilised. To make gardening more fun, put your creative minds to test by grabbing your set of paints and decorate the cans. This can be a perfect activity for your whole family. Meanwhile, you can also paint a cluster of pots all in one colour or in multiple colours, and arrange them in a row along the driveway. Light coloured containers keep the soil cooler than dark containers. Pots, as compared to containers or trash cans, will take up less space, thus you may want to have more of them. The pots can contain a collection of favourite plants — herbs used both for ornament and cooking, or they can feature annuals, dwarf evergreens, perennials, or any other plants you’d like to try. Keep an eye out for pests.